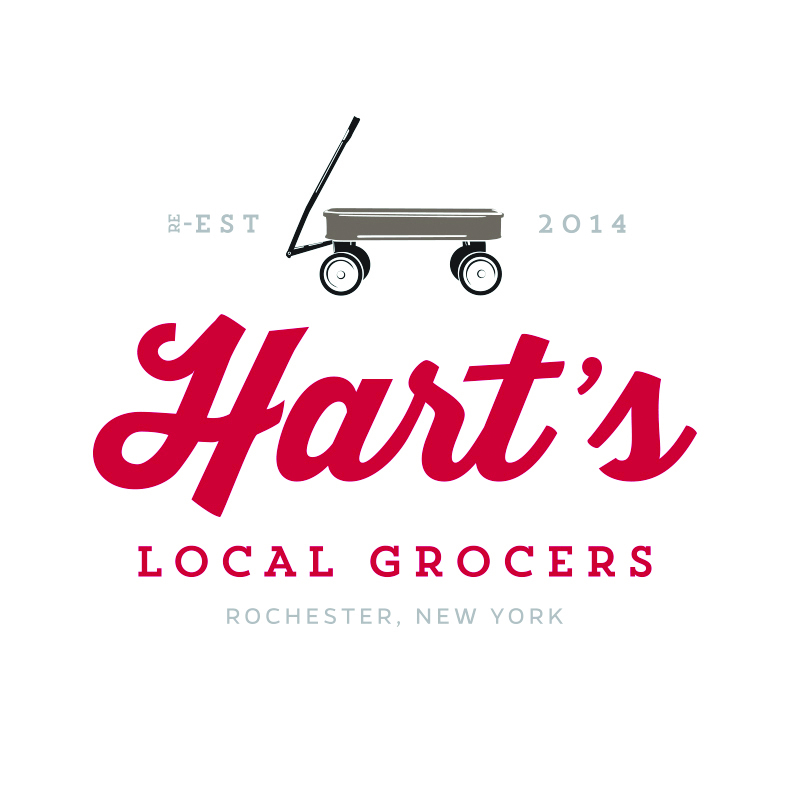 UDN, Inc | Rochester General Contracting & Construction Services: HART’S LOCAL GROCERS OPENING TODAY! ROCHESTER, N.Y. — The big day is here! The doors at Hart’s Local Grocers open wide at 10 a.m. Friday, Aug. 15. Hart’s is the first grocery store to open downtown since the last one left Midtown Plaza more than a decade ago. Hart’s Local Grocers is a locally owned and independent full-service food retailer. The store is located in the heart of the East End occupying 20,000-square-feet of the two-story brick building at 10 Winthrop St., located between the Little Theatre and Restaurant 2Vine. Hart’s will feature products from more than 50 local vendors, including a selection of organic products and produce, alongside the national brands shoppers expect at a full-service grocery store. Hart’s will serve many city neighborhoods, including the Center City, Park and East Avenue neighborhoods, Neighborhood of the Arts, and the South Wedge, in addition to shoppers who work in the city. More than 50 employees have been hired to date. Opening Weekend activities kick off Friday, Aug. 15 at 9:45 a.m. with remarks by local and national elected officials. Officials in attendance will include Senator Ted O’Brien, Senator Joseph E. Robach, Monroe County Executive Maggie Brooks, Rochester Mayor Lovely A. Warren, and City Council President Loretta Scott. Following a 10 a.m. ribbon cutting, Hart’s will open its doors to the public. For Opening Weekend only, Hart’s will feature discounted specials on local and national favorites. Hart’s will be open seven days a week, 7 a.m. to 9 p.m. The store opens at 10 a.m. on Friday, Aug. 15, and begins normal operating hours on Saturday and Sunday of Opening Weekend. Parking for Hart’s Local Grocers includes 130 onsite parking-lot spaces as well as dedicated bike racks. Hart’s is also training its employees to make the store a deaf-friendly atmosphere. Since announcing its arrival in January, Hart’s has built a strong following by participating in community events and through social media. To date, Hart’s has more than 2,000 Facebook likes and 1,200 Twitter followers and more than 1,500 people have signed up for Hart’s Rewards Cards, which will be mailed in advance of Opening Weekend. Hart’s will be hosting a “Hart Hat” media tour at 10 a.m. on Monday, Aug. 11. Members of the media are invited to tour the store in advance of its opening, while final shelf-stocking and preparations are under way. Local relatives of the Hart family and some former workers from the original Hart’s Food Stores also will join the media tour. 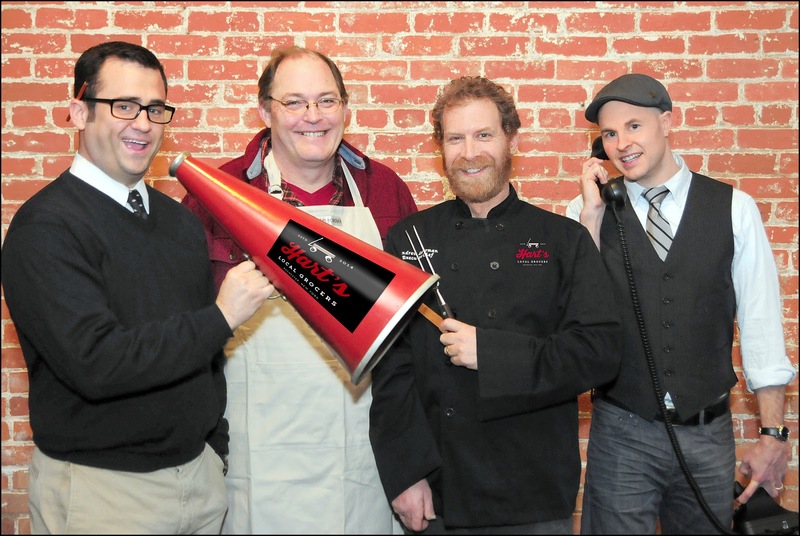 In collaboration with online site Yelp!, Hart’s will be hosting smartphone shopping cart races for the Yelp! Rochester Elite Squad at 9 a.m. on Friday, Aug. 15. Ten local “Yelpers” will be given shopping lists for an in-store scavenger hunt. Instead of adding these items to a shopping cart, participants will take a photo of each item to post to the Yelp! event page and across social media. Hart’s mission is to build community, delight the senses, and connect Rochesterians to the region’s greatest foods. This traditional neighborhood market offers city residents local and fresh meat, dairy, produce, and baked goods alongside national brands, while raising the retail standard of excellence through a socially and environmentally responsible food system. It is estimated area grocery stores locally source between 2 and 4 percent of products, whereas Hart’s is well into double digits. Each department head is charged with continually searching for local and regional options for products sold at Hart’s, including natural and organic product options. The vision for Hart’s Local Grocers is that of Glenn Kellogg, an urban economic planner from Washington, D.C. Through his company Rochester Local Capital he drafted a business plan and gathered a team of industry and startup veterans from around the region and the country. They studied demographics, looking closely at city neighborhoods, identifying the best opportunities and locations, and finding out what residents are hungry for. 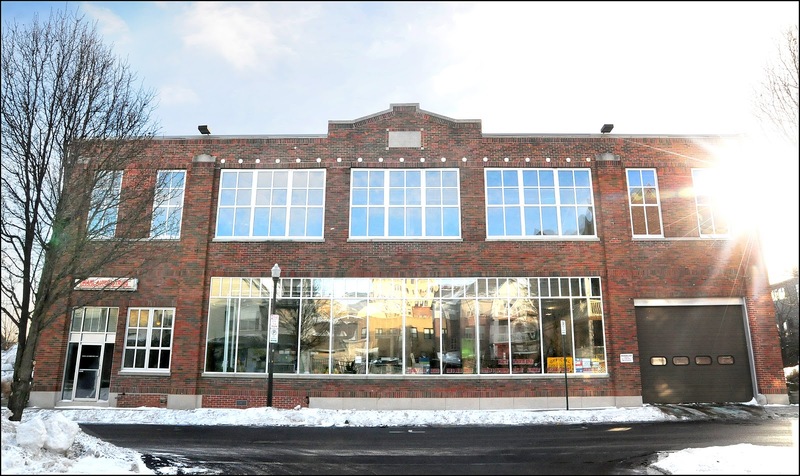 Hart’s started renovating its new home at 10 Winthrop Street in March. The two-story brick building was constructed in 1930, and most recently was the home of Craig Autometrics. It previously served as the repair and body shop for nearby Hallman’s Chevrolet.